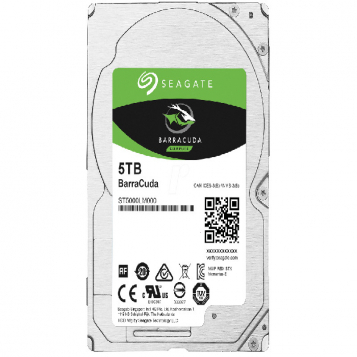 The Seagate BarraCuda 5TB hard drive is Versatile, Fast, Dependable. 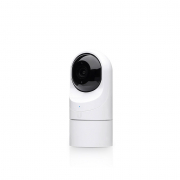 The BarraCuda series hard drives will pair nicely with Ubiquiti Cloud Key Gen2 Plus. 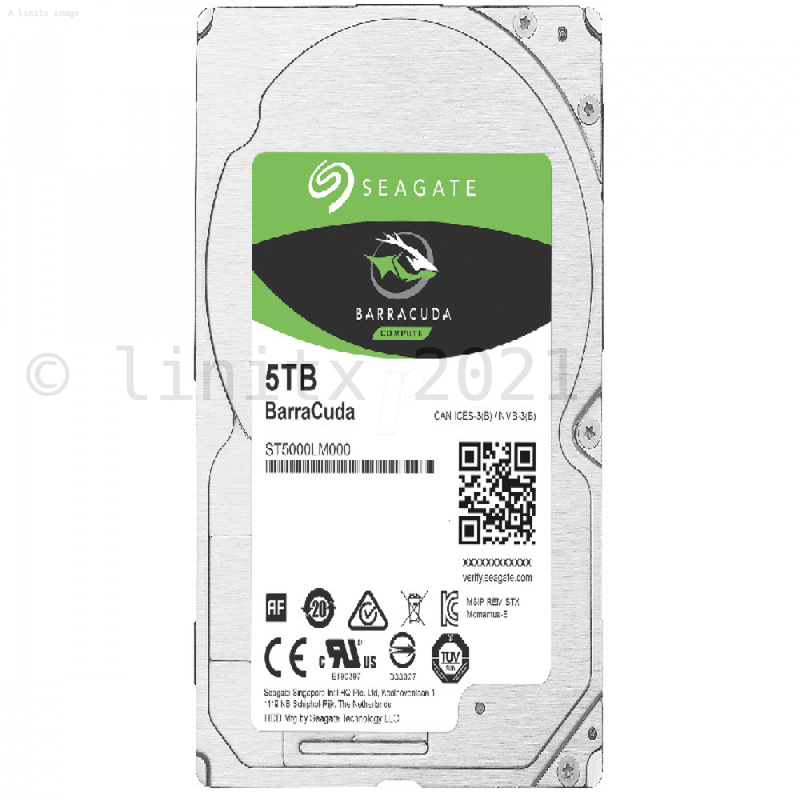 You can find the Seagate Barracuda datasheet here.